Working Out Loud (WOL) is a new collaborative approach that imparts the skills associates need to work in a virtual network. Working Out Loud is a way of thinking and working. It gives the workforce a tool for collaborating in virtual networks, learning from others, and sharing knowledge. WOL is based on five key elements – relationships, generosity, a growth mindset, visible work, and purposeful discovery. 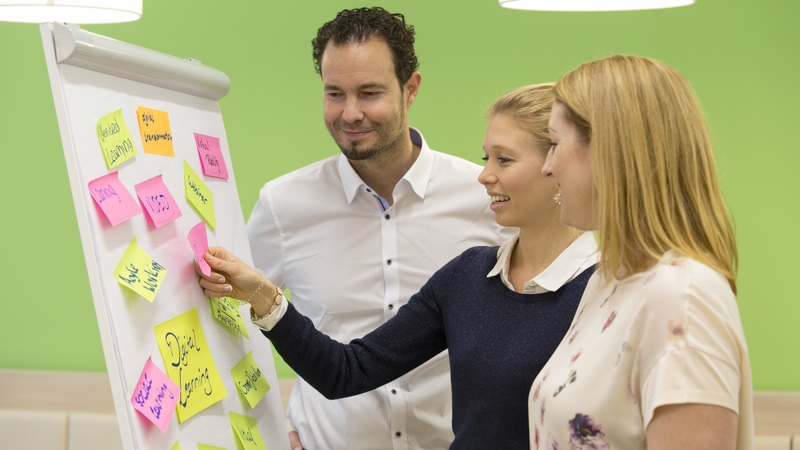 By using the WOL method, Bosch aims to promote digital collaboration and revamp its learning and working culture, and in this way to boost the company's innovativeness. These days, all associates have to be able to establish and work in networks, as well as to use digital tools. WOL circles are a practical way of acquiring these skills. A WOL circle allows associates to experience work in networks, regardless of their place in the hierarchy, and to adopt and develop the skills needed to do this. Associates who wish to explore this opportunity register with an internal Bosch WOL community. The community hosts then assign them to groups called circles. Each circle comprises five people with diverse professional backgrounds. Participants first define a personal learning objective they wish to work on with the help of the circle method. The program lasts twelve weeks, during which participants carry out simple tasks and gradually establish a subject-based expert network. In its turn, the network helps them achieve their personal learning objective. In addition to the tasks, the participants meet in person or in virtual conferences for an hour a week. At these meetings, they share feedback on their tasks and learn from one another. On the basis of the feedback they receive by making their work visible in digital networks, associates are encouraged to rethink how they go about their work. Moreover, they use digital tools to work together more effectively, share knowledge, and offer feedback. 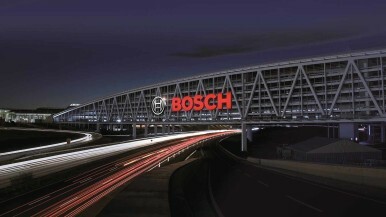 WOL at Bosch started as a grassroots initiative. Today, a co-creation team of 14 people is developing the method further and adapting it for new applications worldwide, such as innovation processes. Co-creation means that participation is voluntary. 96% confirm that WOL helps improve their digital skills. Annual WOL conference with internal staff and external partners, on- and off-the-job training options, active contribution to on-boarding events for new associates, integration in innovation processes, leadership development, change programs, and cultural development.